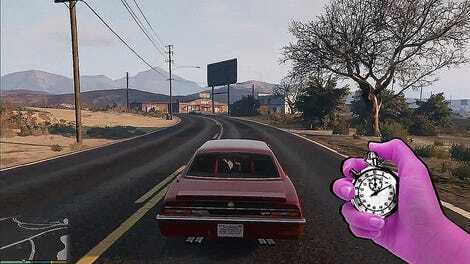 Players have clamored for single-player GTA V DLC since its release, and four years later, none has arrived. Often, fans rationalized that the success of GTA Online was too immense for Rockstar to develop single-player DLC, and that doom and gloom around single-player games has only deepened this year. Rockstar, however, says it is not abandoning the type of single-player content that has defined the studio in the past. 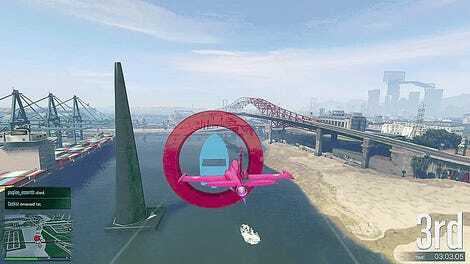 All told, Sarwar identifies three factors that influenced the lack of single-player GTA content: beefing up GTA Online, which initially shipped in a dire shape, porting GTA V to current-gen consoles, and developing Red Dead Redemption II. The whole interview is worth reading over at Game Informer, where Sarwar also addresses complaints about GTA Online being too grindy, the difficulty of balancing PvE content and PvP content, and more.